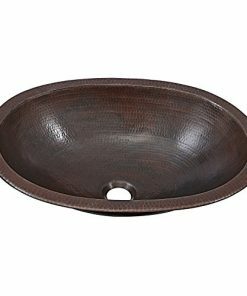 Welcome to the copper farmhouse bathroom sink section of our store. 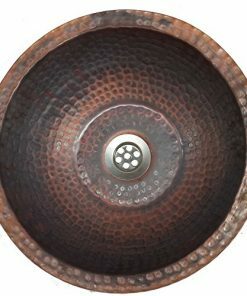 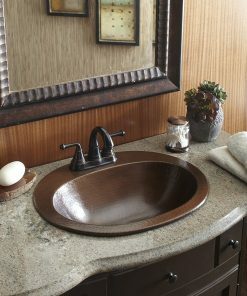 We hold the most beautiful and luxurious copper farmhouse sinks for a bathroom. 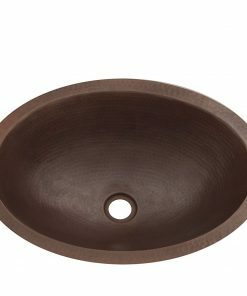 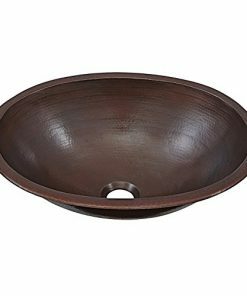 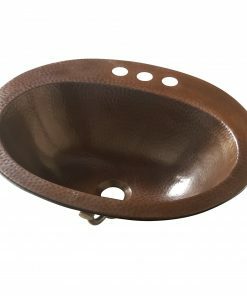 Our copper sinks for bathrooms come in all shapes and sizes.